The Fall is a great time to curl up with a steaming mug of your favorite hot beverage and a really good book. Depending on your location and the day’s weather pattern, you can either hang outside under the shade of a tree or bundle up inside beside a nice, warm fire. Either way, it makes for a great setting to relax and escape into a good book. 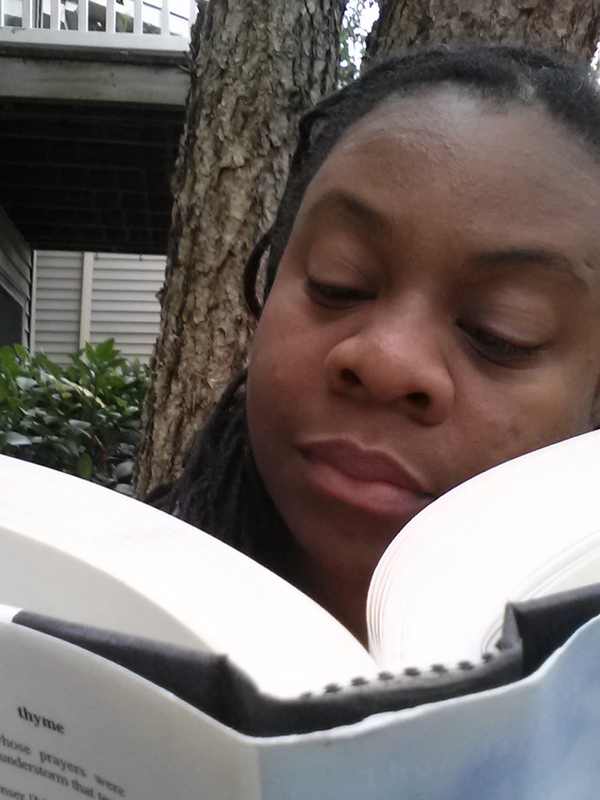 This month, SisterGeeks is featuring books for our Top 10 category. I’m kicking us off with my Top 10 Favorite books. 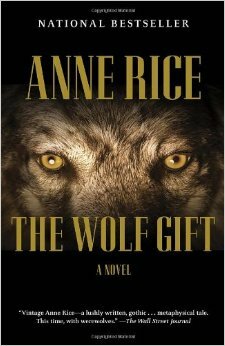 This book is the first in the latest series from acclaimed author Anne Rice. Since its publication in 2012, this has become my very favorite book and the one I return to most often. The writing and the characters are sophisticated and educated without being pompous. The book looks at the nature of God versus the supernatural. I enjoy this book because it is well-written with characters I really enjoy. 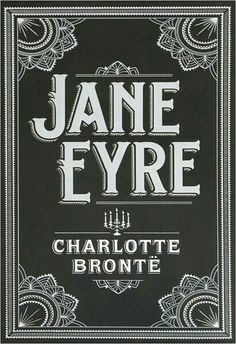 This classic book by Charlotte Bronte is one I absolutely adore, in no small part because the heroine is not beautiful, but plain, not wealthy, but a well-educated working woman. She has a certain brand of sass and whit, but is not sarcastic in the way of many modern heroines. I like Jane because in certain ways I can relate to her, but in others, she is what I would prefer to be like. She doesn’t hold grudges and forgives easily. She keeps her cool under stress and always strives wholeheartedly to do what is right. She is brave and loyal without being a pushover. I adore her character and often go back to this book to re-read her story. 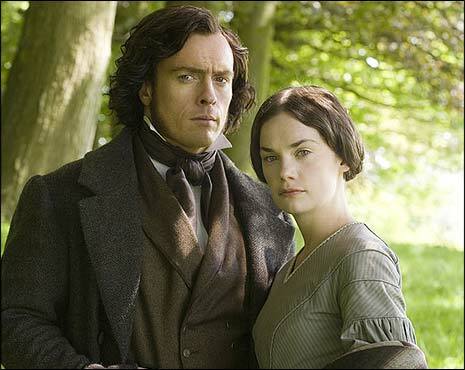 In case you’re trying to find a movie adaptation of this book, I recommend the Masterpiece Theatre 2007 television mini-series, starring Ruth Wilson and Toby Stephens. It’s my favorite! 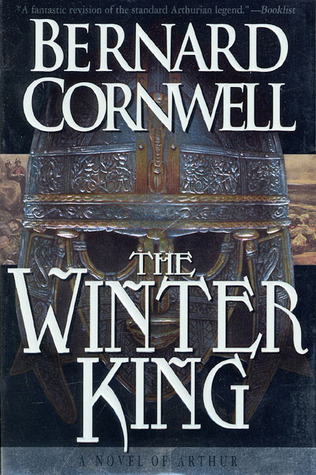 Books by Bernard Cornwell are not for everyone. They are dense, filled with convoluted histories and lots of unpronounceable names. However, they are incredibly well-researched and paint a wonderfully rich picture of the past. They also have the most well-written battle scenes I’ve ever read. Of all his books, this one is my favorite because it is about King Arthur, whom I LOVE. The book is the first in the series titled, The Warlord Chronicles. This title needs no introduction, so I’m going to skip it. If you don’t know about this book and the series it is part of, you need to stop reading this article, review your life and rectify that situation. NOW. 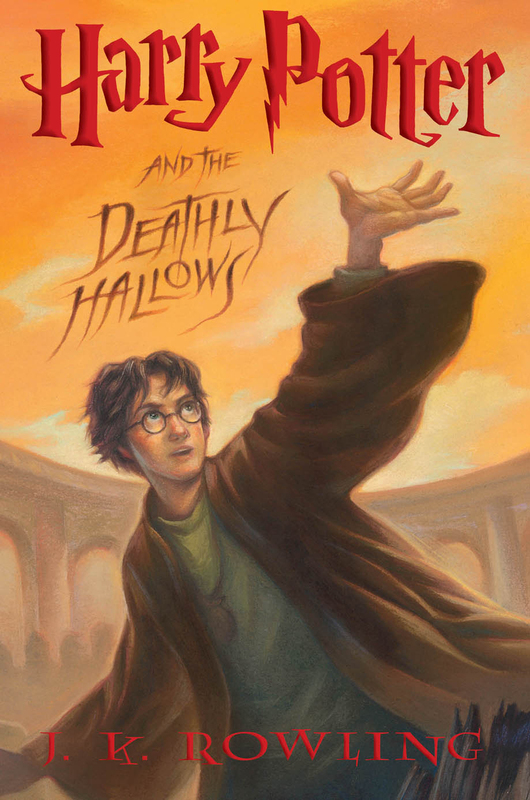 This final title in the incredible series by J.K. Rowling is my favorite because it is the one where everything in the previous 3,300+ pages comes together and culminates in a triumphant, tragic and epic ending. When people ask me what’s so good about the Harry Potter series, this is the book I quote in order to explain Rowling’s amazing writing and depth of characters. If you’ve only seen the movies, you’re missing out. You should really do something about that. 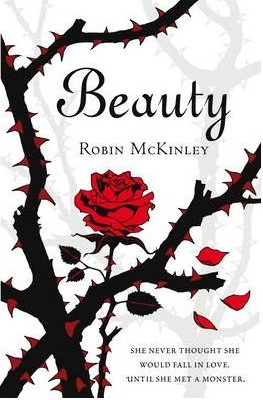 Author Robin McKinley often takes classic fairy tales and gives them new twists. She’s taken my personal favorite tale, Beauty and the Beast, and given it an overhaul… twice. My preference is for the first of these two endeavors. This title doesn’t really make the story any different. It mostly remains the same as the most traditional tellings you remember. However, it is a well-written and nicely fleshed out version of the tale. I often return to this book when I’m looking for an easy read with a bit of magic and a touch of whimsy. Also, as much as I love Mouse & Co, it’s nice to remind myself of what characters are like when not viewed through Disney-colored goggles. 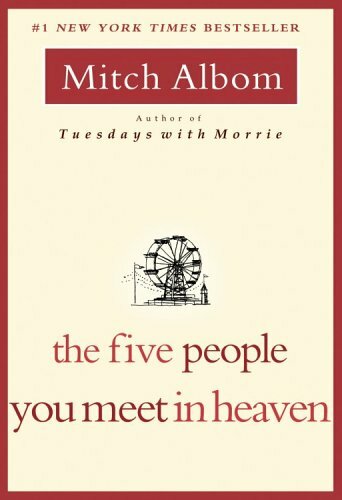 This book by Mitch Albom is a quick read, done in 60-90 minutes. It’s sweet and thought-provoking, reminding the reader of how people are all connected and the way our choices affect those we encounter throughout our lives. It also acts as a picture of how our lives are often greatly affected by others in ways we could never imagine. Though the protagonist of this story spends the majority of the book dead, it is surprisingly uplifting. Another quick read that creates a mood lift, this title by Francois Lelord follows a psychiatrist who attempts to discover the nature of happiness. As you may guess, this is another title that is very thought-provoking. 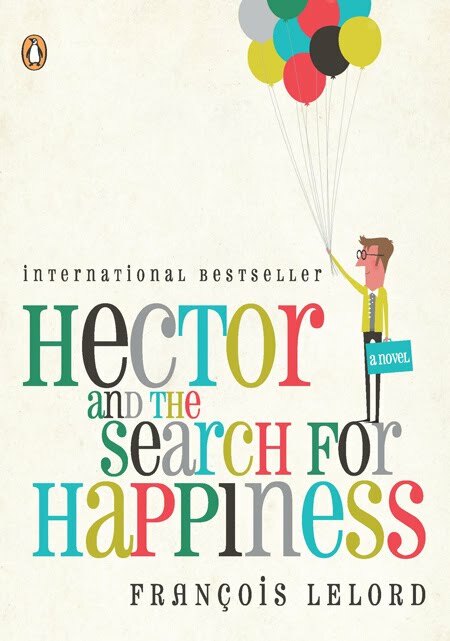 While following the often-humorous wanderings of Hector, the reader finds themselves looking inward to determine the nature of their own happiness and if the things they chase so heartily in the name of happiness will actually bring it. The entire concept could easily be preachy, but this book manages to stay away from that and be a great deal of fun instead. 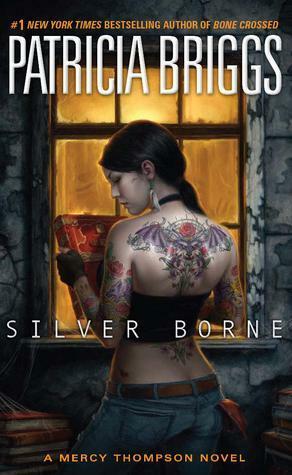 This title is the fifth in my favorite series, written by Patricia Briggs. By this title, the main character, a shape shifter named Mercy Thompson, has made her choice between two different men and started that relationship. But that is not the point of the story. The actual main story line is quite intriguing and mysterious. The book is filled with Briggs’s signature style and humor, as well as an entire pack of werewolves, some vampires and a few faerie folk. What’s not to love? 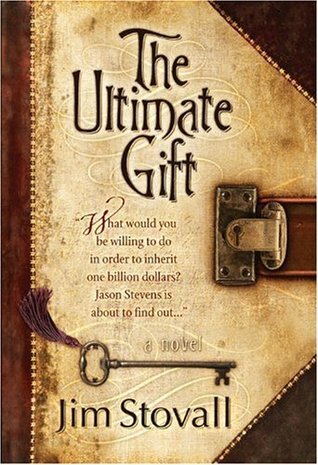 This title by Jim Stovall is sappy, emotional and Christian-based. It’s also a well-written and easy read that I love returning to on occasion because I know at the end, I will have cried a least once, laughed quite a lot and been challenged with several things I could and should be doing better. That last part can be a little bit of a pain, but I enjoy this title enough to endure it. Neil Gaiman is awesome. Period. It’s just a fact. He’s a wonderful writer and a terrific voice performer of his own work in audio book form. His books are imaginative and fun, despite often having very dark undertones. 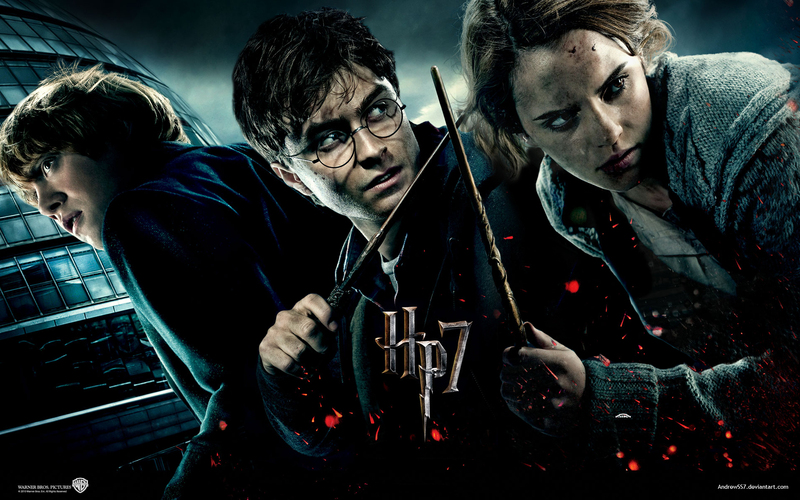 They are interesting and captivating and magical. Each one has incredibly unique stories and characters that do not let go once they’ve captured your attention. I highly recommend any title by him. Yes, even the young adult titles. Yes, also the short story collections. EVERYTHING by this author is worth your time. Those are my favorite books. There are others I wanted to place on the list and some that I truly love and felt would seem much more sophisticated. However, the truth is that these are the titles I return to most often. These are the ones gracing top spots on my shelf. They have the most worn pages and covers and simply get the most mileage. And that’s it, boys and girls. These are my favorite books on my shelves at home. And now that I’ve shared, I’m so interested to hear about yours. Take to the comments and let me know what books you love most. Which ones do you return to again and again? 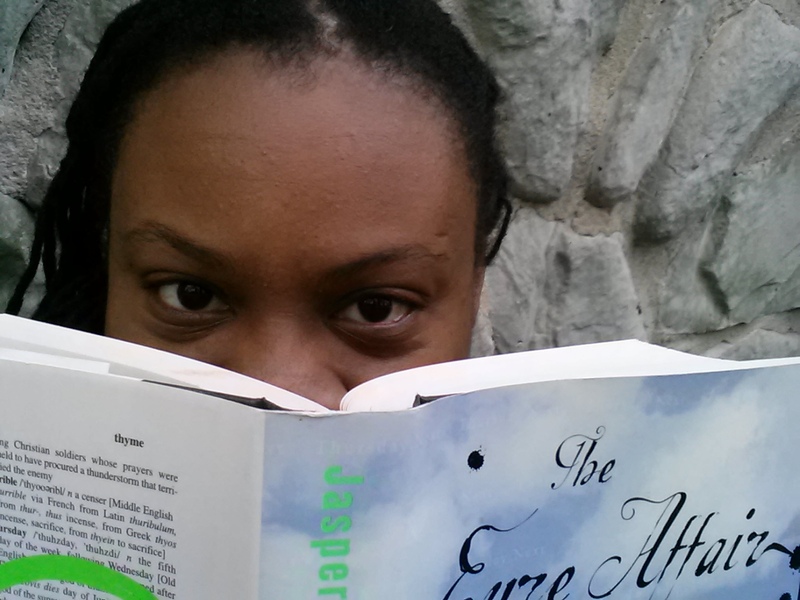 This entry was posted in T. Mack, Top 10 and tagged Beauty, Harry Potter and the Deathly Hallows, Hector and the Search for Happiness, Jane Eyre, Neil Gaiman, Silver Borne, The Five People You Meet in Heaven, The Ultimate Gift, The Winter King, The Wolf Gift. Bookmark the permalink. 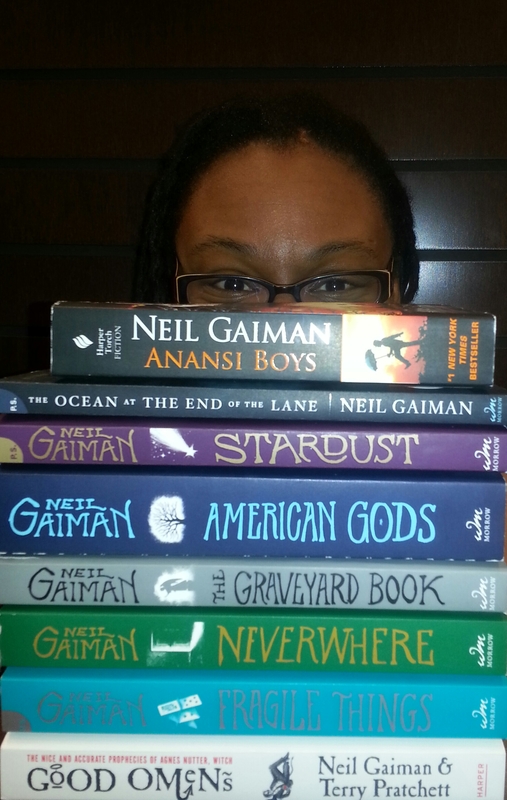 Hi I just came across your list and see you a a huge Gaiman fan. I have been wanting to read his books. Can you suggest a good one to start with? I own a copy of Jane Eyre though, with the cover from the movie with Mia Wasikowska and Michael Fassbender. I quite liked that one to be honest. Stardust is one of my faves from Gaiman. It was one of the contenders for top spot when I thought I would be able to narrow it down to just one of his. I just couldn’t do it, though. They are all so good! I have yet to watch that latest version of Jane Eyre. I just love my version so much that I sort of don’t want to watch another. I think I’ll eventually watch it, but I doubt it will take the place of the other version in my heart. Ha! I really liked the latest movie, but I don’t have the novel or other movies to compare it to. I think that made it a whole lot easier to like. Also, I really, really like Jamie Bell and Michael Fassbender who are both in the movie.